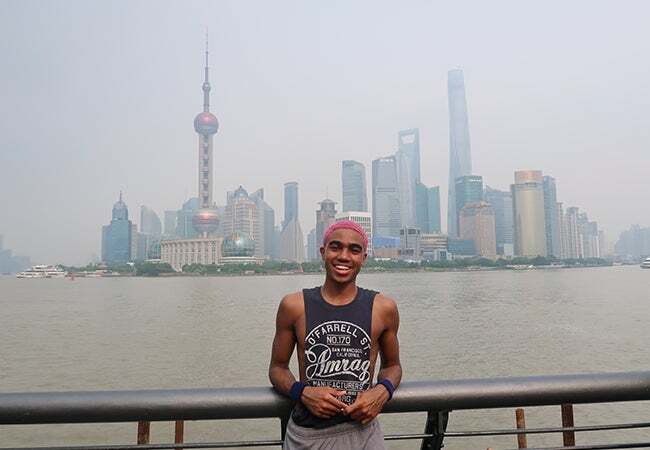 Undergraduate student Dimitri Pun shares his experience studying abroad in Shanghai. Nĭ hăo (你好)! 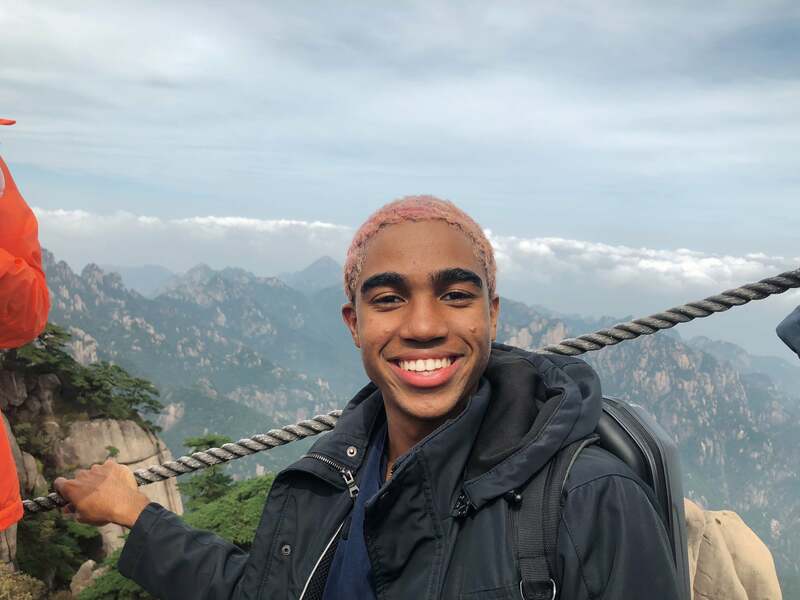 My name is Dimitri Pun and I am currently a sophomore at NYU Stern, calling NYU Shanghai my home this Fall 2018 semester! I am writing this blog to give you guys the 4-1-1 on studying abroad here at NYU Shanghai! And boy, what an exciting and stimulating three weeks it has been so far. My journey in Stern has led me to Shanghai for many reasons. I wanted to challenge myself in ways that are unique to living in a totally foreign country such as China, the plethora of opportunities to complete excellent Stern and non-Stern classes, and of course getting to learn all about the rich Chinese culture and language. I am currently enrolled in such classes as Management and Organizations and Organizational Communication and its Social Contexts, as well as Intro to Computer Programming and Elementary Mandarin 1. I highly recommend M&O and OrgComm because both Professors are passionate teachers who teach at Stern as well, which allows me to have a little taste of home! First and foremost, classes taken at NYU Shanghai are intellectually stimulating! 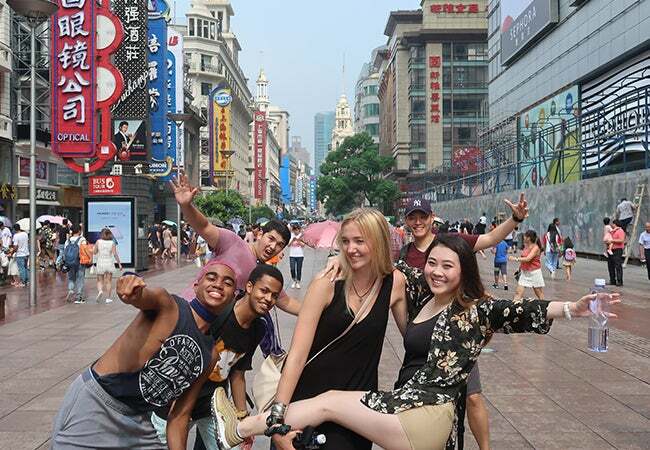 In fact, during our orientation it was noted how many students have come to Shanghai expecting a study abroad experience akin to a vacation away from Stern and NYU in general. That, however, is NOT the case here! 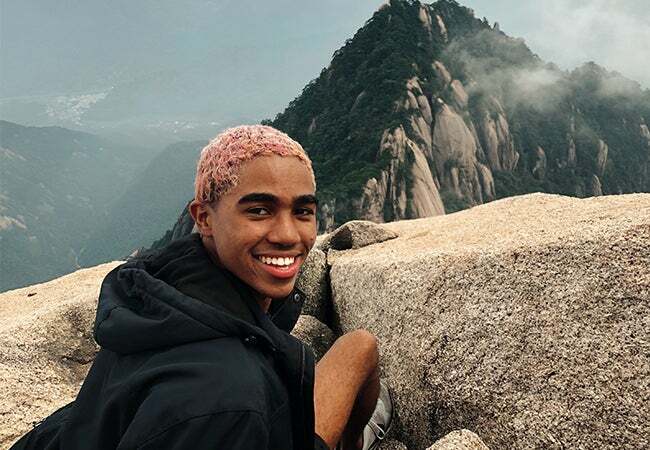 Classes are definitely as challenging and require a lot of diligence, but NYU Shanghai offers a variety of resources such as the Academic Resource Center and academic advisors to help you throughout the semester. How is life outside of the walls of the Academic Building, affectionately called the AB, in the modern Pudong District? It is the experience of a lifetime. I am originally from Haiti and besides my Chinese great-grandfather, who I have never met, and a Cantonese last name, I know nothing of China, Chinese culture, and in fact had very little contact with Chinese people before going to Stern last year. As such, it has definitely been an adjustment to say the least! One piece of advice I will give is, if you come to China do not expect China to change for you, expect to change for China. You will find yourself eating dishes that look nothing like food in the west and crossing roads that go in 10 different directions. I recommend starting off with having Shanghai’s famous dish xiaolongbao (steamed dumplings) and trying authentic bubble milk tea (bōbà nǎichá 波霸奶茶) at yi dian dian. The culture is beautiful, and the language is exquisite in its simple complexity! China is modernizing rapidly with new skyscrapers seemingly built overnight and a new subway line forming in a snap of the fingers, which makes it THE place to be! Over the past weekend I had the opportunity to climb Haungshan (Yellow Mountain) which proved to be more exhilarating and terrifying than skydiving with the high cliffs and glacier eroded mountain faces! The heavenly bridge at the top of the mountain is definitely aptly named, I swear I was going to heaven with its extreme height, lack of space for multiple people to cross, and its sheer drops on both sides to a valley 6,000 ft below! It is a place to visit when vacationing or studying in China. I also have had the opportunity to visit the ancient water town Zhujiajiao, just outside of Shanghai on an NYU Shanghai led tour. Over the course of the semester I will keep you guys updated on my adventures. For now, it’s time to catch my flight to Thailand for the Mid-Autumn weeklong vacation! If you would like to see my daily life, catch me on Instagram @dimitripun!